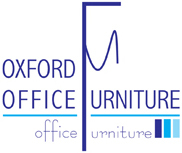 If you are looking for new quality office furniture then look no further than Oxford Office Furniture. 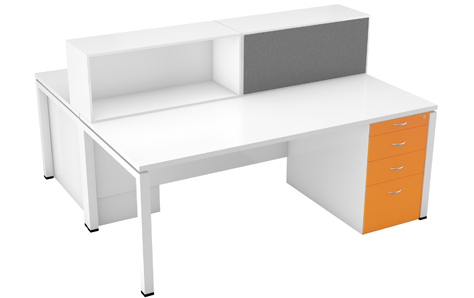 We check the quality of all furniture before we put them up for sale. 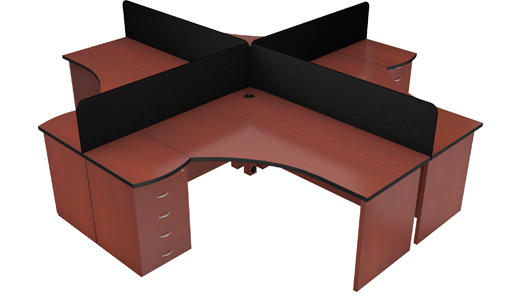 Our second hand office furniture items are ergonomic, resourceful, and comfortable and will make your office comfy, efficient and visibly more appealing.